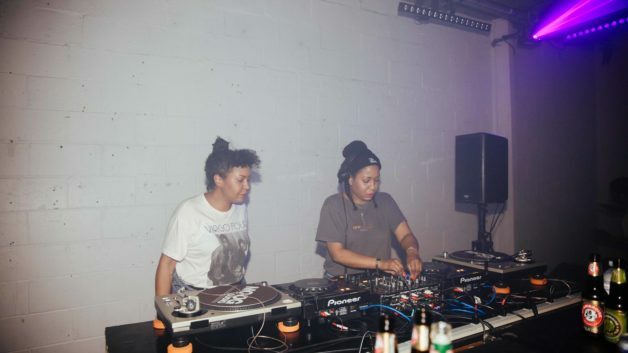 Listen to a new mix by Brooklyn based twin sister DJ duo, Analog Soul, from NVA x Eastern Bloc’s Technofuturism event. 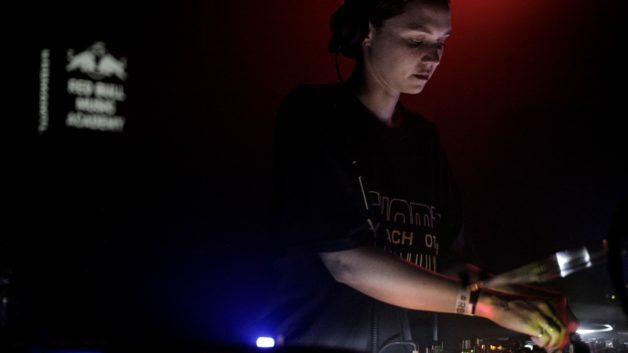 Psychedelia and techno meet in a lush live analog performance by Karen Gwyer at NVA’s October 2018 Off-site. 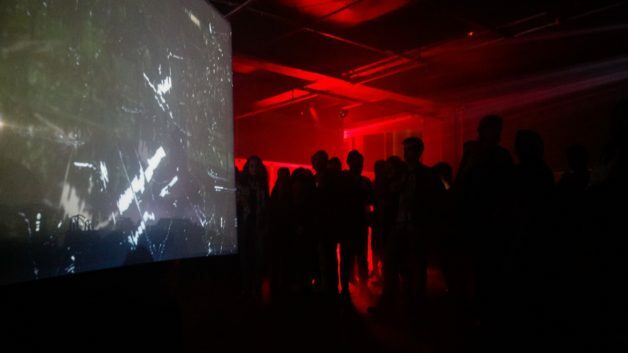 anabasine closed the night on October 19th for NVA’s Off-site with Karen Gwyer, Musique Nouvelle and VINO. 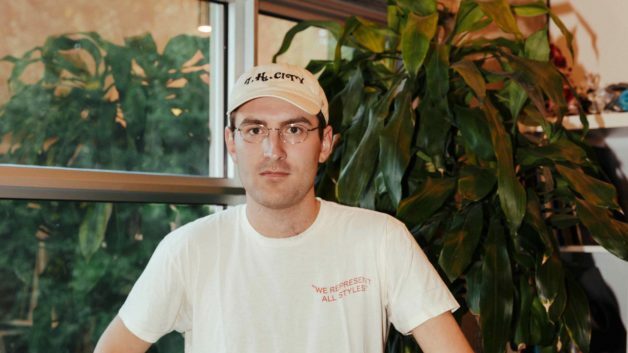 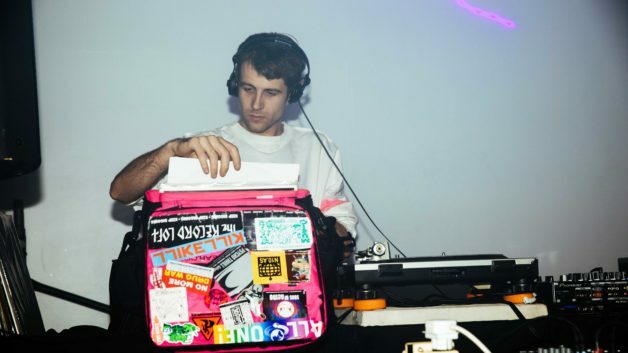 Hear his excellent hypnotic, bass-laden vinyl DJ set. 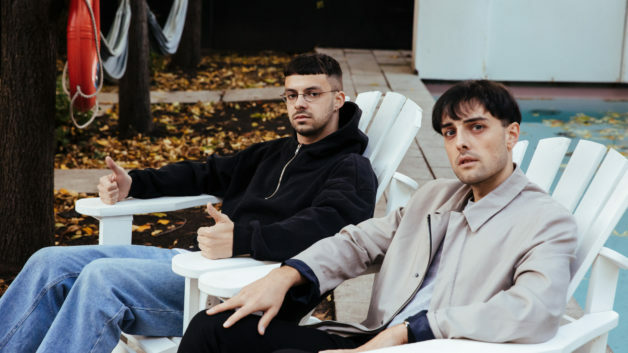 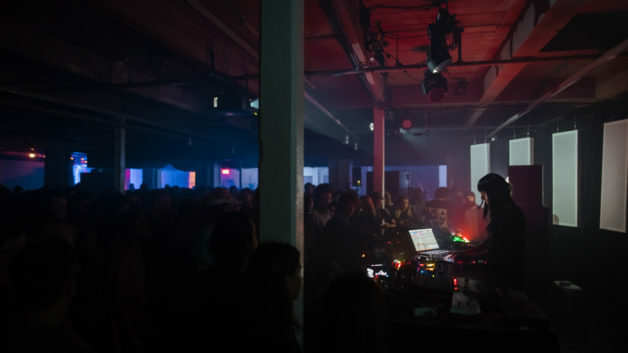 Listen to the Canadian premiere of Musique Nouvelle’s hypnotic techno live set from our NVA October Off-site. 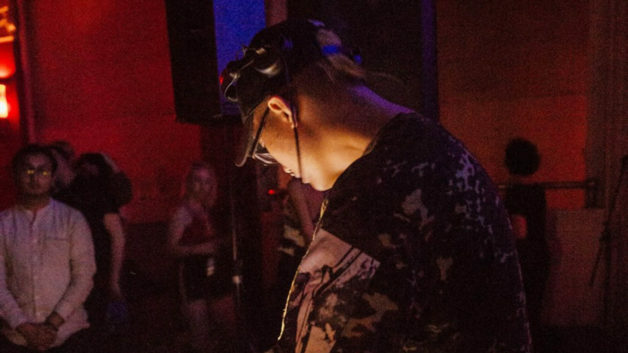 Listen to a new live set by Canadian-based British producer Dust-e-1 from NVA Equinox 2018. 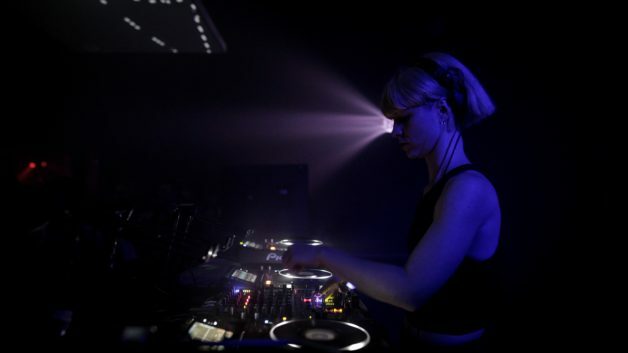 A live recording of Valeda aka Cat Lamoreux performing for us at November’s NVA x susy.technology showcase. 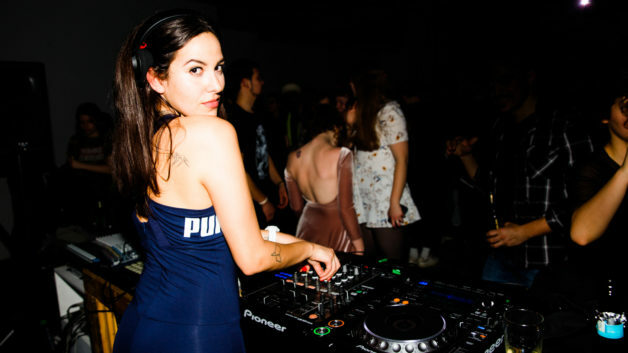 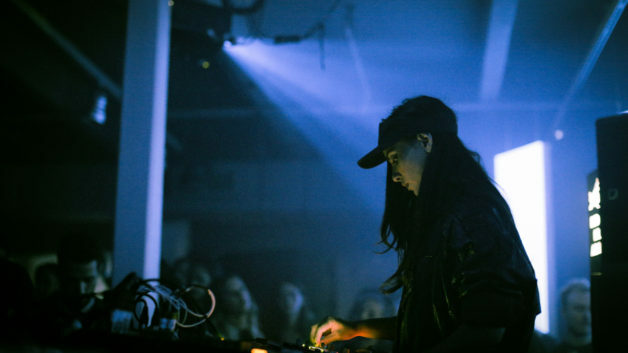 Listen to the Discwoman affiliate bring September’s Equinox party into high-octane techno territory. 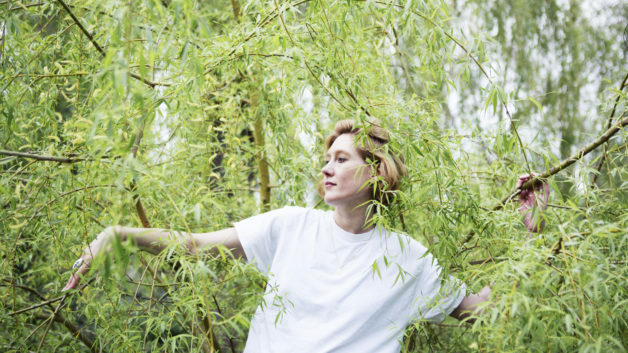 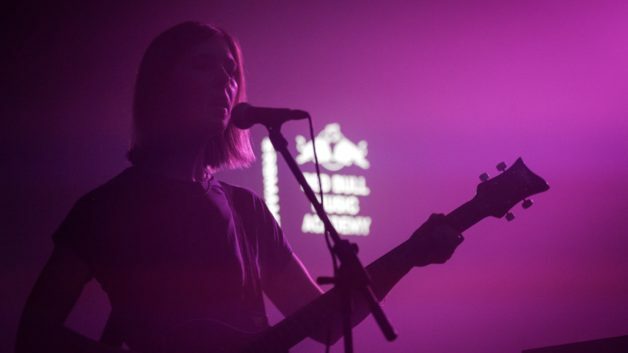 Carla Dal Forno makes her debut North American performance with us at Equinox in September, presented in conjunction with Red Bull Music Academy. 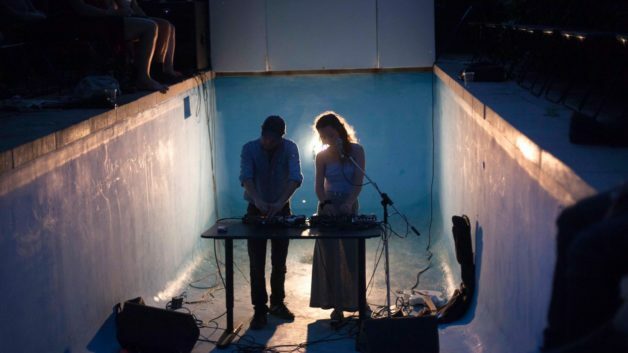 A sample of some of the highlights from our wonderful ‘Intermission’ show, which took place in our empty pool this past June. 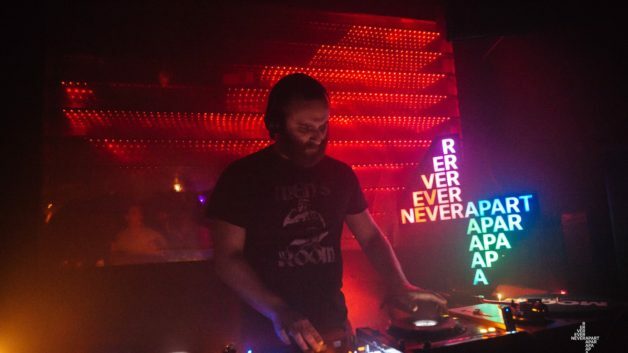 An excerpt of Honey Soundsystem’s Jason Kendig serving it up for us at Datcha last month. 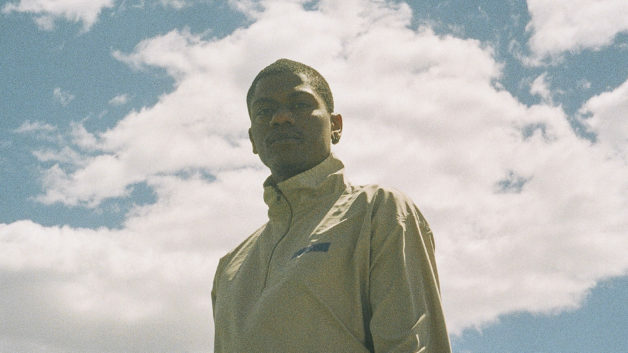 Following our fantastic night at Cinema L’Amour, v1984, real name Chris Ramos, offers up a free edit of Future’s hit ‘Covered N Money’. 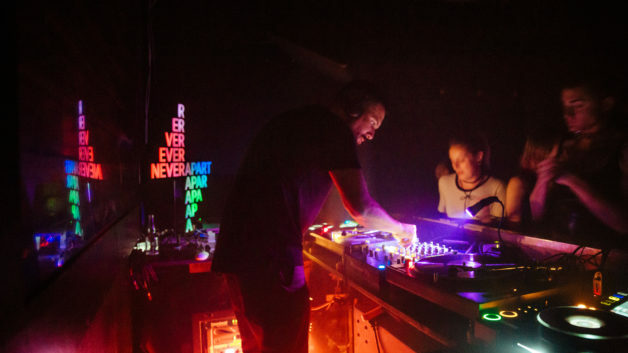 A live recording of Sfire’s sweaty DJ set at Datcha from January. 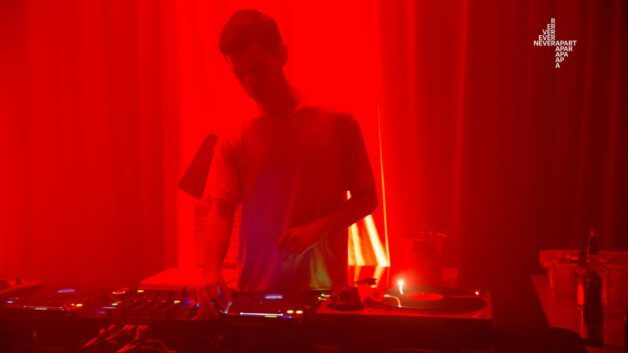 Australian house whiz András took us through the paces during his late night Canadian debut back in November. 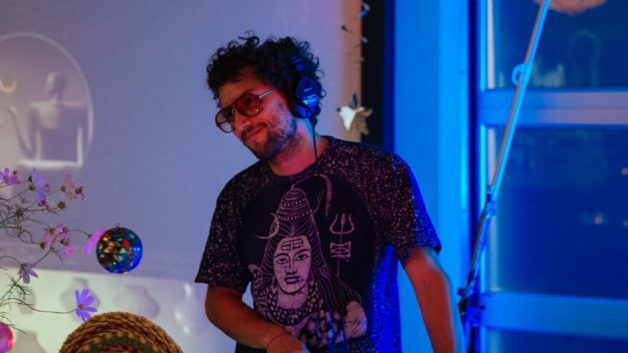 An excerpt from the last hour of TVP’s Multi Culti themed set at our last Day Play of the year at Never Apart.